Cuerden Valley Park Trust and Homes England have this week carried out work on the road bridge in Factory Lane, Whittle-le-Woods, which leads to Cheeky Monkeys play centre and Cuerden Valley Park. The work comes after a series of investigations by consulting engineers to examine the condition and structural integrity of the bridge, demonstrated that it could only be capable of carrying 7.5 tonnes (mean gross weight). Cars and vans are still okay, but heavy goods vehicles can no-longer use the bridge. 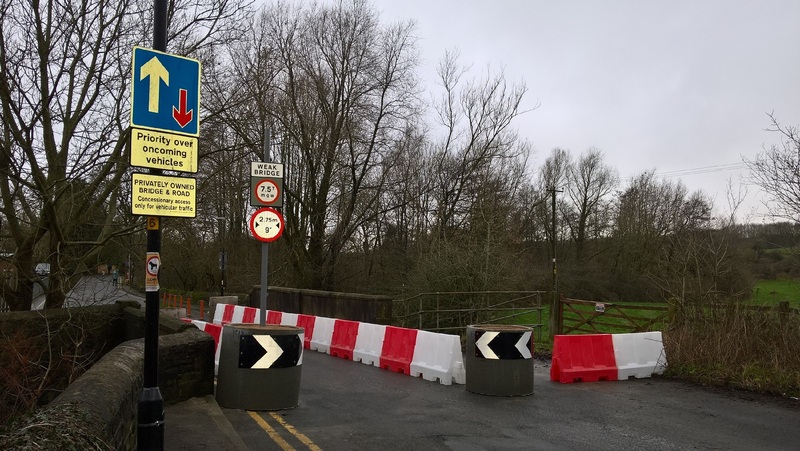 The bridge now has width restrictions so that only vehicles of less than 2.75m can pass, and a weight limit of 7.5 tonnes, which is adequate for vans, small lorries and group 2 fire appliances. Factory Lane is an unadopted private road, and Cuerden Valley Park owns the western half of the bridge and road up to the Park entrance. 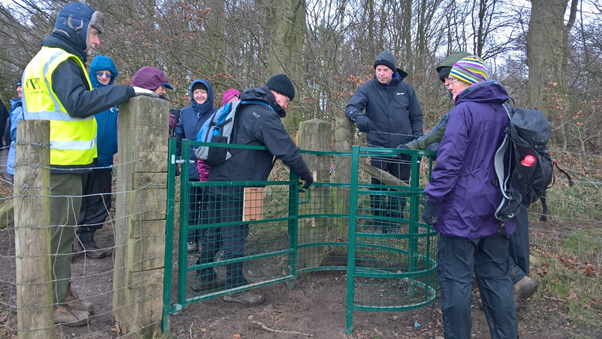 Homes England are currently working with Cuerden Valley Park to establish maintenance responsibility for the eastern half up to the A6. The bridge is over 100 years old and is believed to have been built to access Lower Kem Mill bleach and dye works, the remains of which are within the Park. Further work to look at the life expectancy of the bridge is under consideration.